review on the new box/gym that we have been attending and have recently joined. 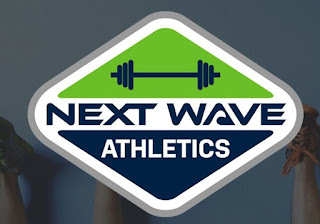 Next Wave Athletics is up for review. Heidi and I have been working out at this location for the last three weeks. They are an A+, five-star, rating 10 out of 10! So far, we are loving our experience at Next Wave. 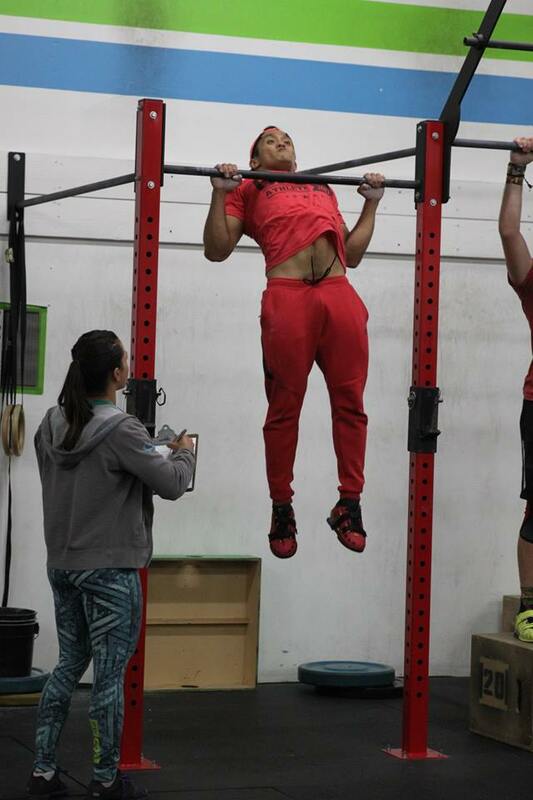 As most of you know, one of my major pet peeves is when you go to a CrossFit location and the trainer‘s aren’t really there to train, but to stare at their phone. That doesn’t happen at Next Wave. And the gym is CLEAN!!! You can drop to the ground and know that the floor hasn’t had someone’s dog come flop around on it. The owners are fully engaging. 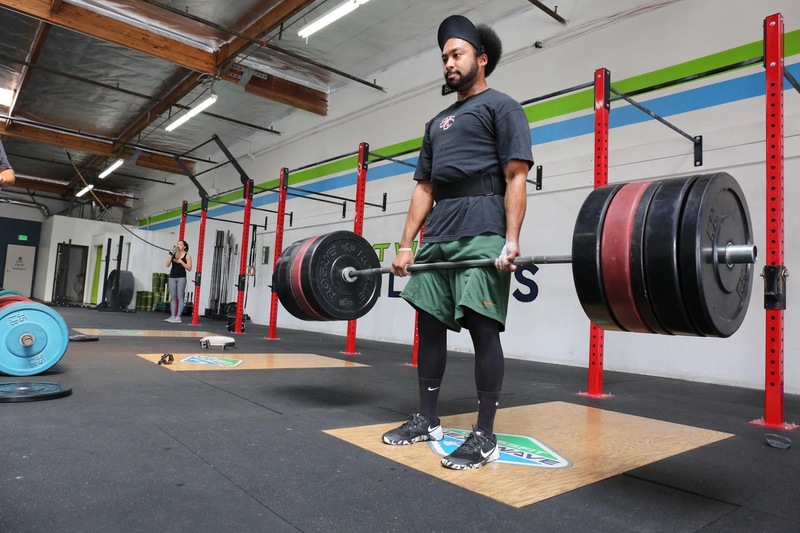 You will find them often working out with their clients as they are always looking for areas to improve the CrossFit experience. From the moment we walked into the door owners Oleg Boyarko and John Toma were extremely welcoming. Every trainer that we have worked out with are excellent! They pay attention to your form and make sure that you don’t get sloppy when you get tired. They continue to push you and motivate you in a positive way and they are all Motivators. So far, we have trained with Paula Santos, Charles Torres, and Firefighter Blake Heidrich. All three of them are very educated and understand all CrossFit movements. We have trained with some amazing trainers and I will hold these three trainers up with any of the ones we have trained with in the past. They are a hard working crew that loves what they do. 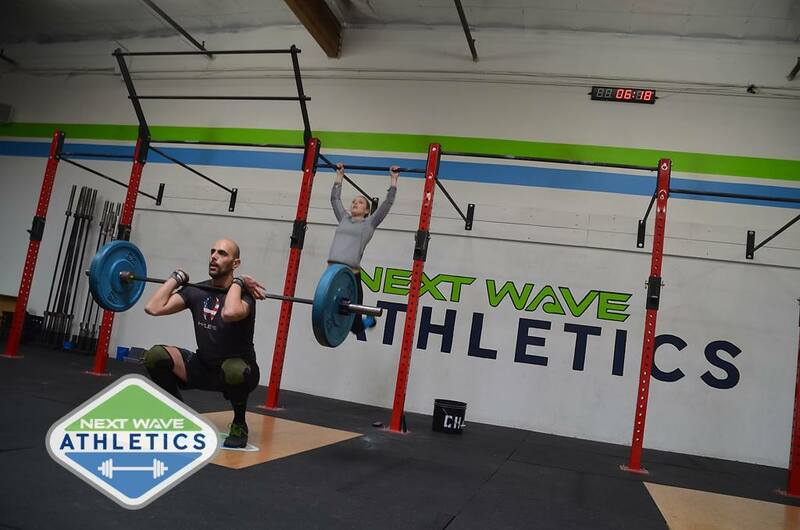 Next Wave also offer other classes as in Yoga, Shred Boot Camp, and Barbell Club. From the moment Heidi and I walked into this location we felt at home! 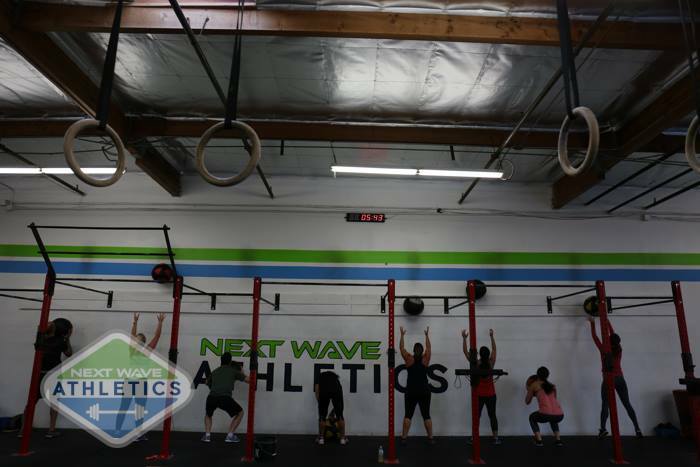 Our time so far at Next Wave has taken us back to our beginning days of when we were heavily active in CrossFit and has brought back the fun and exciting parts that we loved. If you are in North San Diego, I strongly encourage you to come check out this CrossFit location and if you live in the area There is a new CrossFit home awaiting you, Next Wave Athletics.